A university study declares a “new” golden ratio for facial beauty but validates Phi, the Golden Ratio, as the basis for perceptions of beauty. 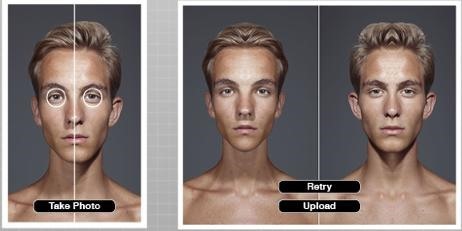 Results of recent research to quantify exactly what facial beauty is. Results show multiple women’s faces transformed, with cosmetics and/or surgery. 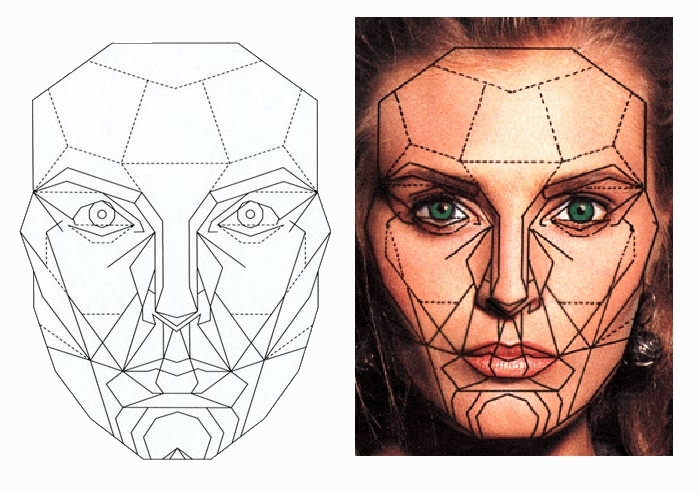 Evidence shows that our perceptions of beauty in the human face is based on how closely one’s features reflect phi, the golden ratio, in its proportions. 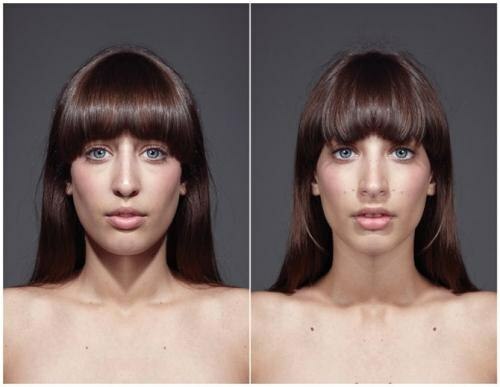 SymFace is a simple way to view your face as if it was perfectly symmetrical.